Huawei is “open” to selling its 5G chipsets to Apple, according to a new Engadget report. According to an unnamed source with knowledge on the topic, the Shenzhen, China-based telecommunications and smartphone giant will only sell its 5G Balong 5000 chipset to Apple. However, this particular chip only supports Huawei’s smart products and is only being used internally, a company representative said earlier this year. Neither Huawei nor Apple have confirmed whether the two have spoken or collaborated in this effort. If Apple is able to use Huawei’s chipset it would help the company in the massive legal battle the Cupertino, California company is facing with Qualcomm. Currently, it’s modem supplier is Intel, but a Fast Company report indicated the company has “lost confidence” in Intel after not meeting development deadlines. 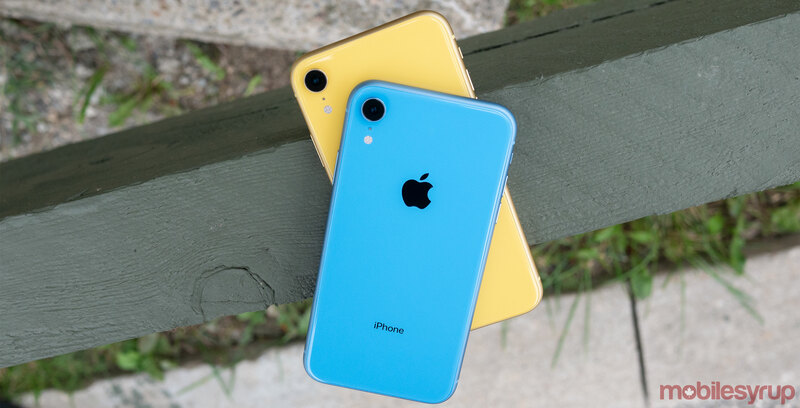 UBS analyst Timothy Arcuri also said Apple is “in jeopardy of being unable to ship a 5G iPhone in 2020” because of Intel’s delays. But it might also be difficult for Apple to use Huawei since the U.S. believes it to use backdoors to spy on companies on behalf of the Chinese government. The U.S. has been urging its allies to not use Huawei’s equipment, citing national security threats. In Canada, Huawei is currently being reviewed on whether its equipment can be used to deploy 5G technology.